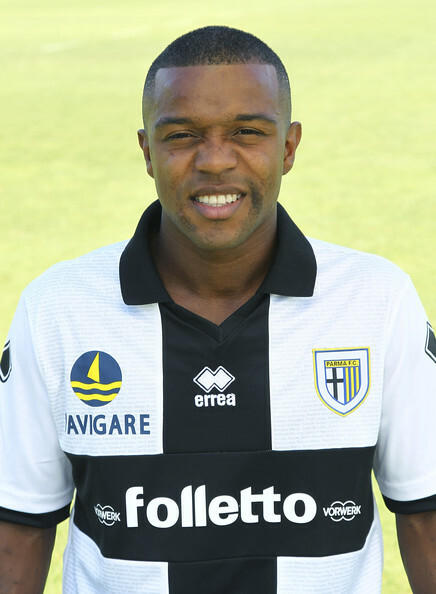 Valencia CF: Official: Dorlan Pabon signed!! The search for a striker has taken the Valencia scouts through Spain, Germany, Italy, Brazil, Germany, Portugal and Austria. However, a few days ago, it was announced that the striker would be from South America. In fact, he was on loan at Real Betis this year and left his mark by scoring against Barcelona in the first minute. The player is 25 year-old Columbian striker Dorlan Pabón. Known for his strength, power, long range shots, and quickness, the staff at Valencia view him as the best replacement. He currently plays for Mexican club CF Monterrey, the reigning CONCACAF Champions League champions. He scored 8 goals in 14 games for Betis, 3 goals in 4 games for Monterrey and 3 goals in 14 games for the Columbian National Team. According to reports, he was signed for 5 years for a price of around 7 million euros so he is within budget. Valencia have captured the striker 4 days from the transfer window closure on August 20th.